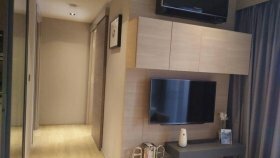 VOQUE Sukhumvit 51 is a condo project developed by Apollo Asset Co.Ltd., Units range from studio. 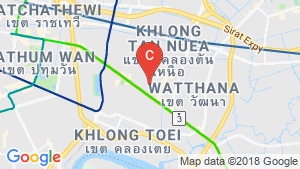 VOQUE Sukhumvit 51 at Khlong Tan Nuea, Watthana has the following facilities: cctv, fitness, garden, parking, security and swimming pool. 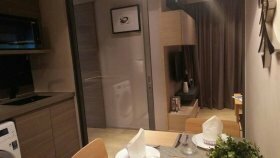 Local amenities include Transportation close to public transport stations of BTS Phrom Phong. Apollo Asset Co.Ltd. 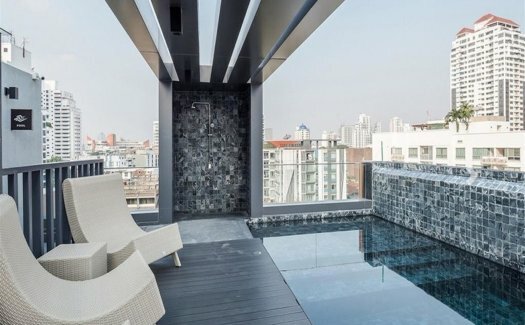 has also developed projects such as VOQUE PLACE Condominium Sukhumvit 107. 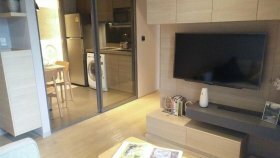 There are 2 condos for rent in VOQUE Sukhumvit 51 available from ฿47,000 to ฿67,000 per month (based on 1 year rental term). 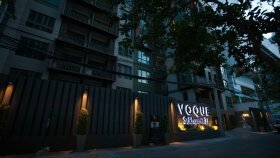 VOQUE Serviced residence Sukhumvit 51 Middle Sukhumvit ( Phromphong - Thong Lor - Ekamai),Bangkok.